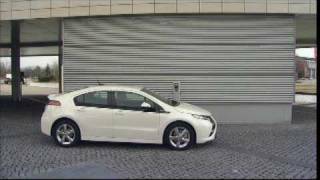 Opel has announced Ampera as the name of its revolutionary extended-range electric car. 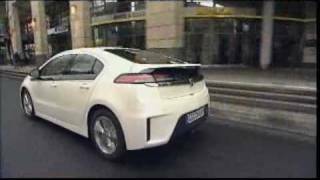 The five-door, four-seat Opel Ampera will be revealed at the 2009 Geneva Motor Show. 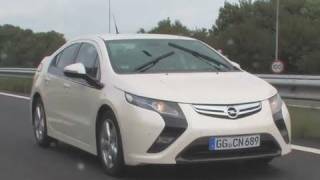 With the Ampera, Opel will be the first European automobile manufacturer to provide customers several hundred kilometers of non-stop electric driving. 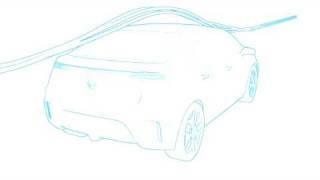 For short trips up to 60 km, the Ampera will run only on lithium-ion battery power charged via a standard 230v outlet. For longer distances, the car will continue to drive on electricity that is generated by a small internal combustion engine. 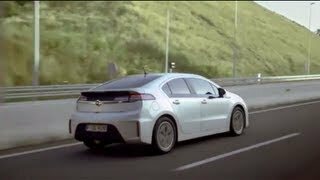 �With the Ampera, Opel will be the first European automobile manufacturer to provide customers several hundred kilometers of non-stop electric driving,� said Alain Visser, GM Europe Chief Marketing Officer.